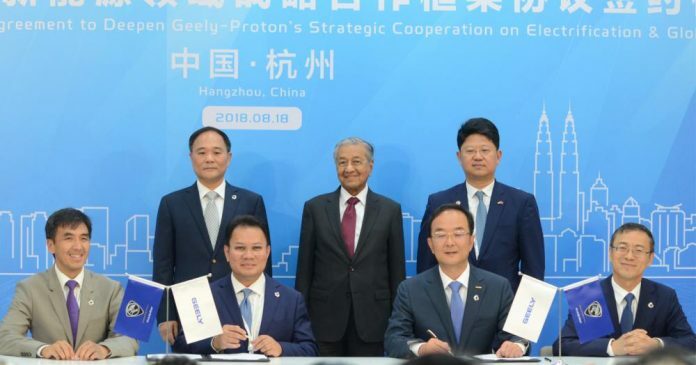 Zhejiang Geely Holding Group (Geely Holding) and Proton Holdings Berhad (Proton) have both agreed terms to allow Proton cars to utilize core technology platforms by Geely, as both companies have signed a new agreement recently to further extend their partnership. Both companies will form a new joint venture company for Proton to assemble and market vehicles in China. Additionally, the new joint-venture includes the setting up of a production facility and dealer network for Proton. Tun Dr Mahathir Mohamad, the current Prime Minister attended the signing of agreement alongside Li Shufu, Geely Holding Group Chairman. This move follows the decision by Geely to acquire a 49.9% stake in the former from DRB-Hicom back in June 2017, with the aim of improving Proton’s domestic market share and exploring international expansion opportunities both locally and overseas. In the fourth quarter of this year, Proton will launch its first-ever SUV based on the Geely Boyue. 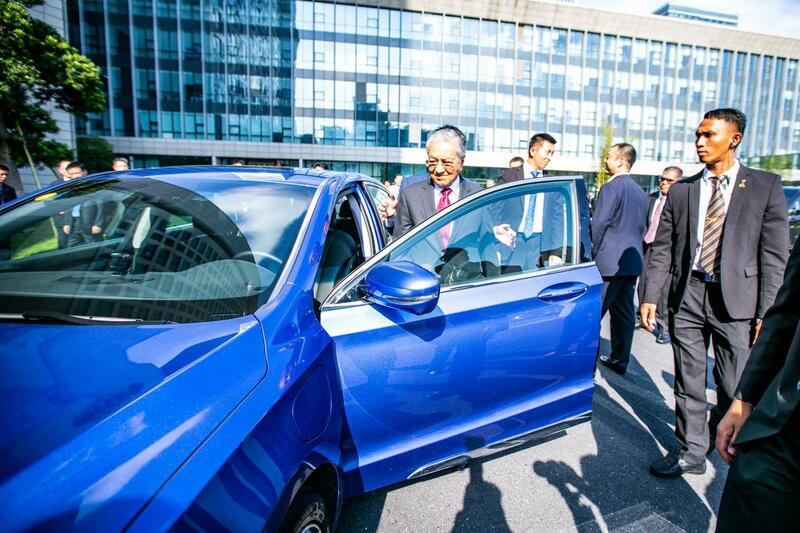 Proton has also seen an improvement in sales that reached a 30-month record in July 2018, since Geely acquired a stake in the company.